Michelle and Chris went off to one of our dream locations NEW ZEALAND for their honeymoon after their perfect wedding day! Cross Creek Ranch does an amazing job of creating gorgeous and unique wedding designs time and time again! 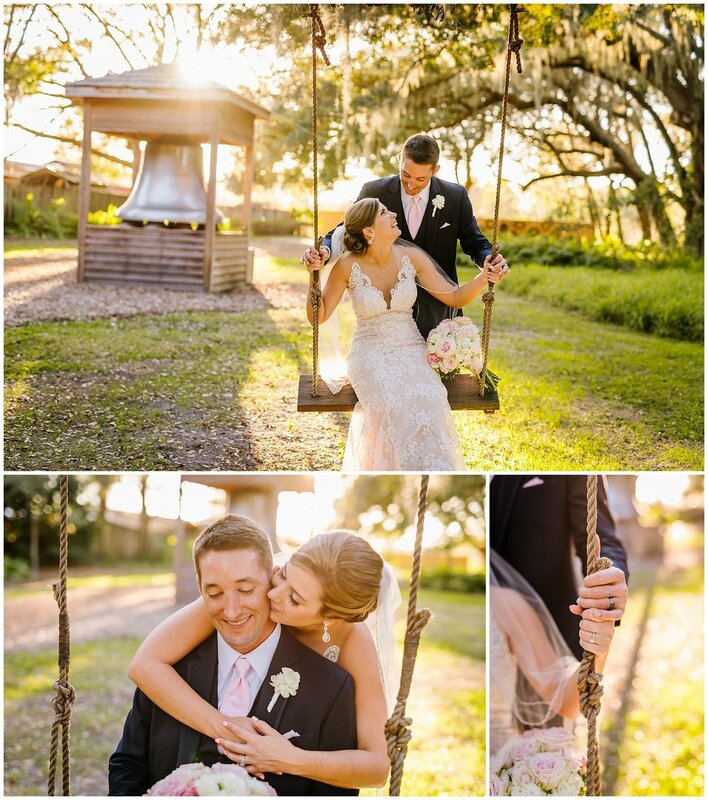 For Michelle and Chris, blush meets rustic was gorgeous! And that cake table is the best in Tampa! Against the beautiful backdrop these soul mates exchanged I Do's and had the time of their life. 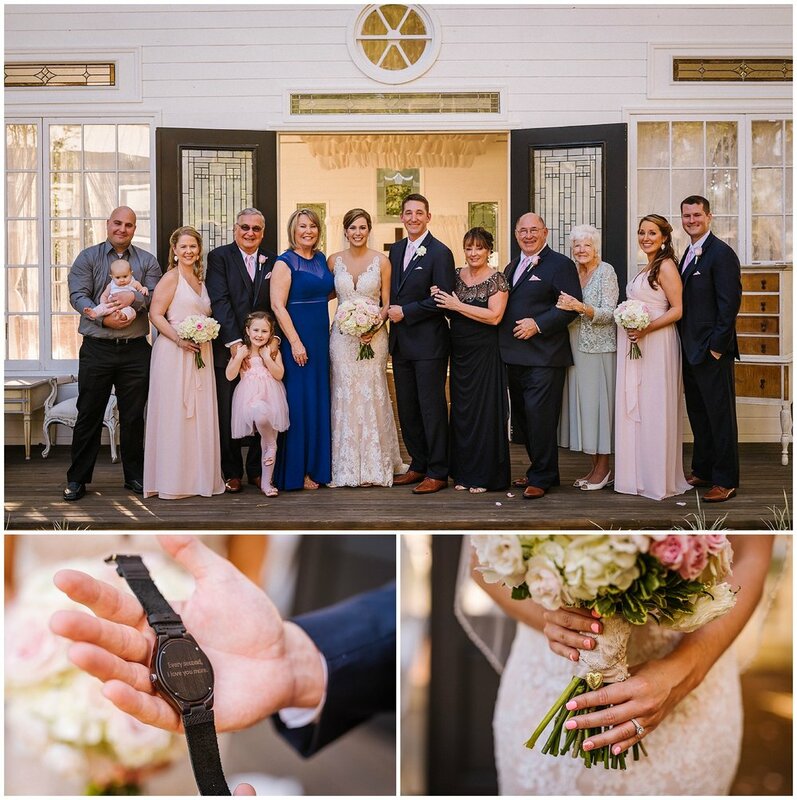 I loved capturing all 3 letters Chris timed out for Michelle to read while getting ready and the Dad's! Oh my goodness the Dad's! They were a riot! It was an incredible day of joyful tears and massive grins! Michelle you nailed it with that dress! DAMN! Can you guys get married every weekend!? 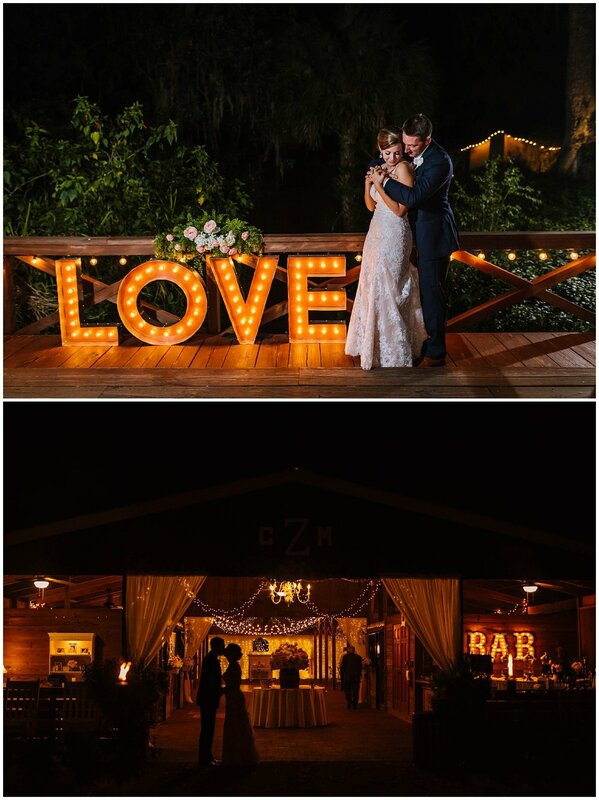 Please enjoy these highlights and the introduction of CCR's new marquee LOVE sign! 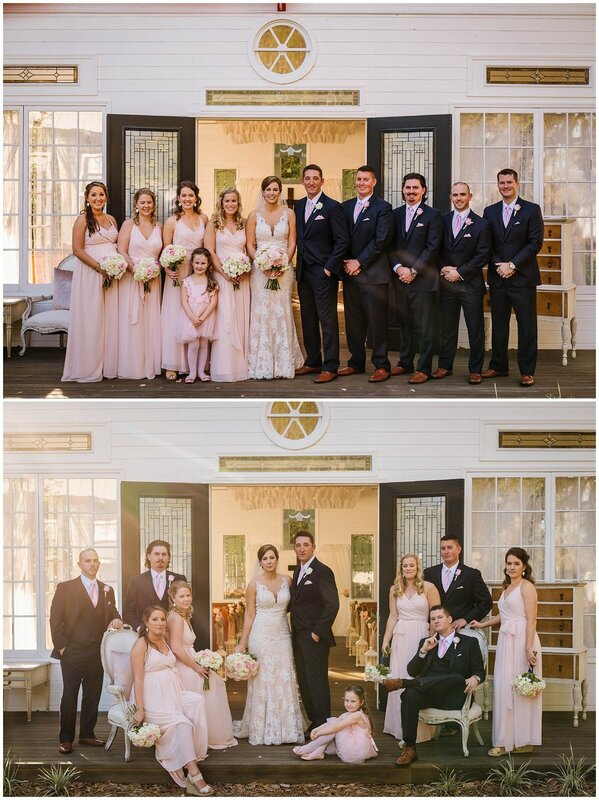 Congratulations Mr. & Mrs. Zink!